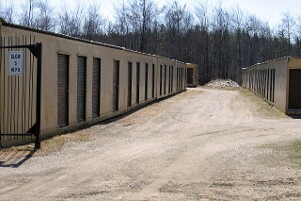 10% Off First Months Rental! 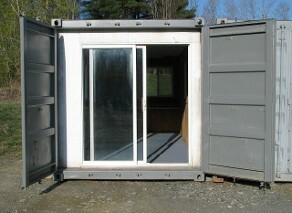 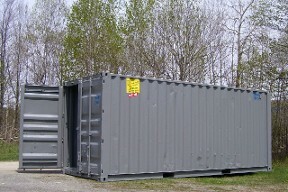 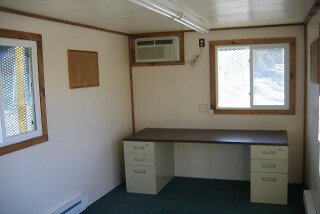 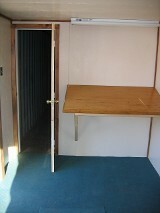 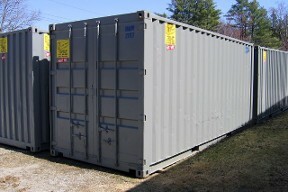 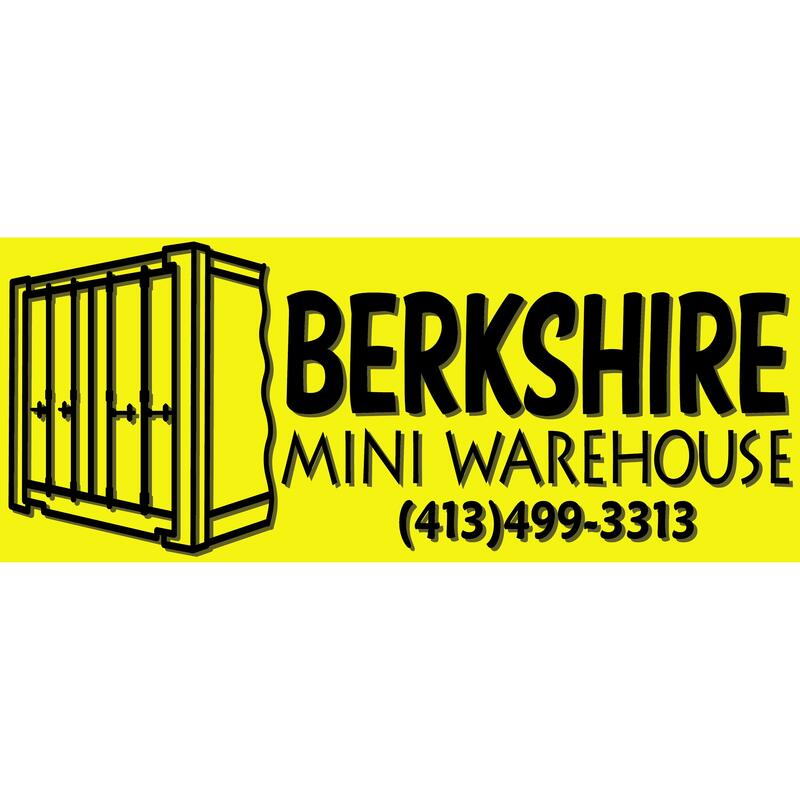 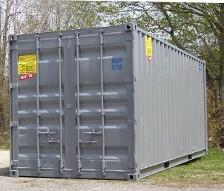 Berkshire Mini Warehouse of Pittsfield, Massachusetts, has storage units to fit all of your personal and specific needs. 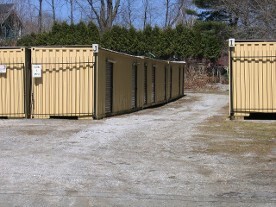 Whatever your situation, if you find yourself needing some extra space, we offer quick, convenient, and reliable storage options, exceptional customer service, and competitive pricing.